Personal Training Software save you time and help you make more money. 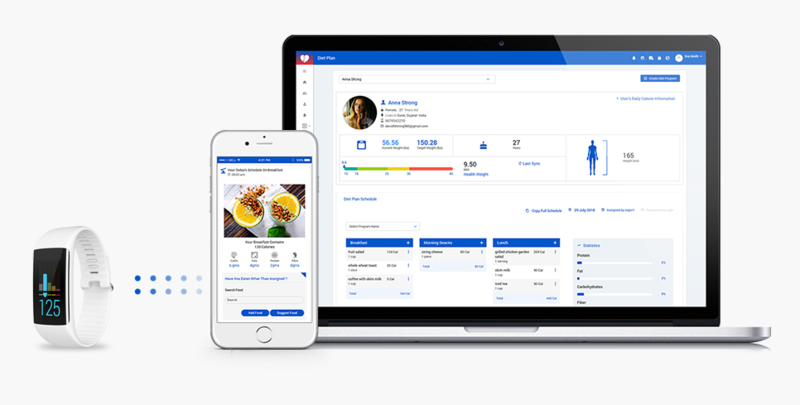 Keeping this thing in mind, we have created a SaaS based Online Personal Training Platform - SimplyLoose. Our platform allows you to upgrade your personal training business seamlessly all the while making it easier on you. Connect with your clients & grow your personal training business. Being a personal fitness trainer needs commitment and a lot of endurance. If you are already running your own business and need more time to develop personal workouts/diet plan for your clients, or you want to find other ways to use your personal fitness training to make you more money, you should consider using personal training software. SimplyLoose save you more time, so you have the potential to train more clients and eventually, make more money. Here are some of the different ways the SimplyLoose Platform can benefit you as a personal fitness trainer and the way you administer your training business. As a fitness trainer, you have so much to do. Personal Training Software can lighten the load considerably and save you a lot of time. 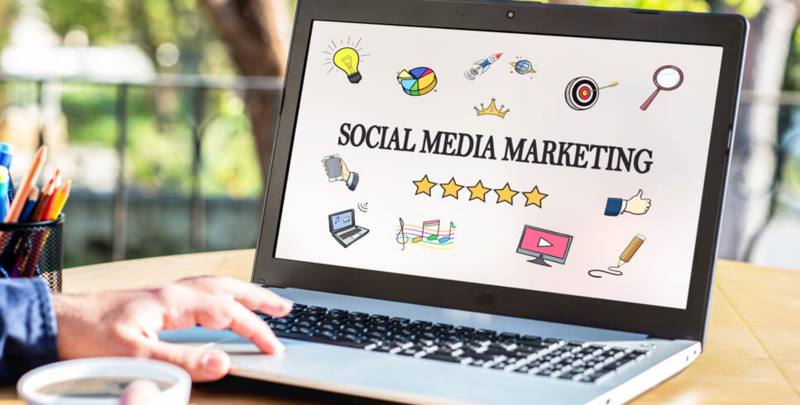 For an instance, using such software to take care of your scheduling and billing could save you several hours each week. It helps you assess each of your clients individually, diet plan and exercise programs for them and you will have a few more hours. The SimplyLoose offers automated systems, push notifications, reminders, and copy diet and exercise schedules from one client to another, which has made it easy to use for a fitness trainer. The client can register from fitness trainer's SimplyLoose website and then get started with SimplyLoose App. 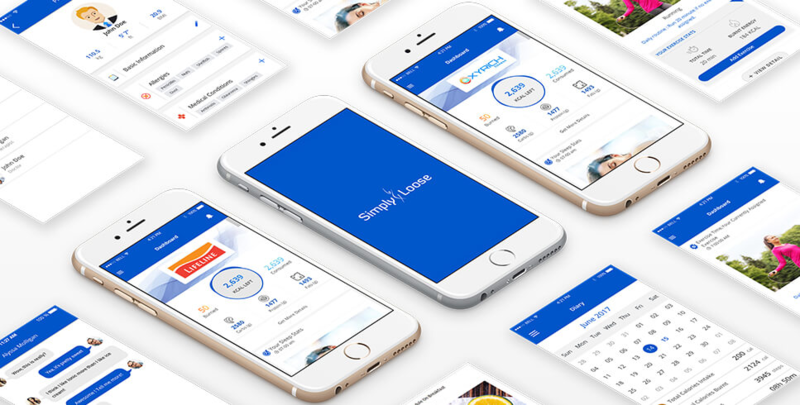 Since, SimplyLoose is a SaaS based Online Personal Training Platform to help fitness trainers to better run their personal training business online or in-person, everything will be stored online in your personal training platform. You don't need to worry about organizing consultation, or other forms in folders. These digital data will be stored in cloud storage from the SimplyLoose Platform anytime. It provides health and fitness - wearable device synchronization, so client sleep, steps, heart rate activity and body weight stats are also viewable in SimplyLoose App, which fulfill other software's requirement. Online Personal Training may involve more self-motivation and accountability, this is perhaps one of the biggest concerns all your clients have. People sometimes feel that if someone is not there supervising them through their training, whether or not someone will be messaging them each week to check in on their progress and making sure that they are completing their targets. Using the SimplyLoose App, your clients can communicate with you through live chat, in-app messaging. Whenever clients seek your guidance during their training program, they can message you right from the SimplyLoose App anywhere, anytime. As an online trainer, you can review client's progress typically every two weeks to continuously customize and refine plan for maximum results. Using the SimplyLoose App, your clients can communicate with you through live chat, in-app messaging. Whenever clients seek your guidance during their training program, they can message you right from the SimplyLoose App anywhere, anytime. Online Personal Training may involve more self-motivation and accountability. Keep your clients always motivated and accountable, and yourself too. You can utilize certain techniques– and implant important values that will help clients stay motivated. The SimplyLoose App push-notifications provide reminders to the client for diet, water, exercise and checks-ins. Trainers will get notified when clients complete events in their training program. This gives trainers a chance to acknowledge their clients' progress and connect with them the moment it happens. Most importantly, there are the body stats, graphs to let the client know if they are making actual progress. There are two ways in which personal training software can make you more money. The first is associated with saving time. If you do not have to spend so much time developing training programs for your current clients, then you might have enough extra time left over to take on additional clients. The second way is an online training. Personal training software can help you take your fitness business to a whole new level by developing personal training videos and instructional classes and making them available online. You can allow access for a fee or offer them as an extra benefit for your paying clients. Everyone prices their fitness training differently, and you can start charging more as you acquire more experience and more certifications. Get started with the SimplyLoose Platform free for 30 days! Register yourself today, and see if it will fundamentally change the way you do business.